Instead the company will focus on diversified agriculture, including energy crops used for bio diesel and possibly irrigated pastureland for cattle. Many of those sugar barons were among American businessmenn behind the eventual overthrow of the Hawaiian Kingdom in 1893. 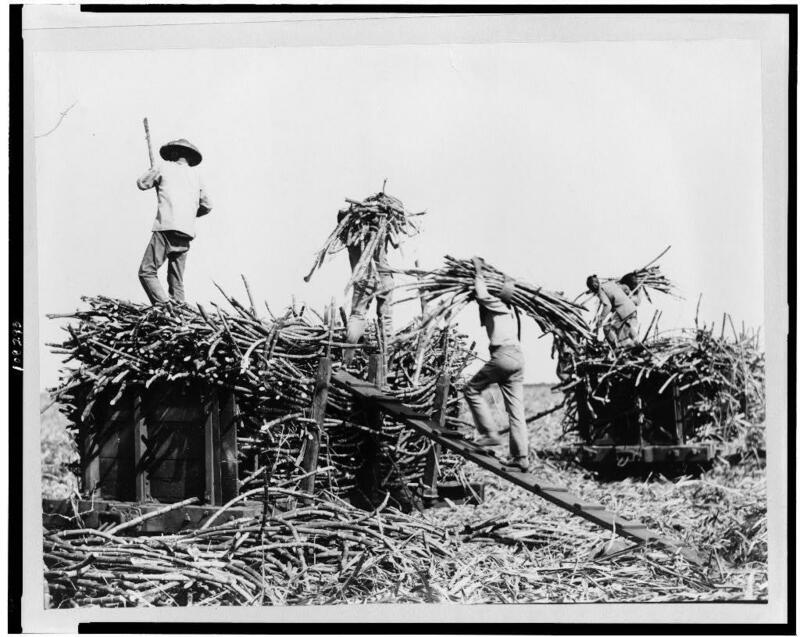 "The people who were responsible for the overthrow in the first place were in large part influenced by the growing of sugarcane." Brown says it displayed "the huge political power and economic power that the sugar industry and the men who ran it had." And now something that will be part of the past. Earthy Japanese singing is a big part of Bon Dance celebrations across the state right now, with its growly or even shrill sounds urging the dancers on. 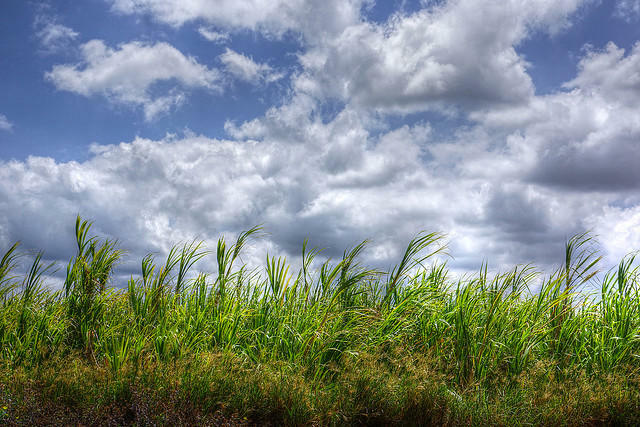 Hawai‘i’s original Japanese immigrants sang in the cane fields as they worked; the songs they sang were called "hole hole bushi." 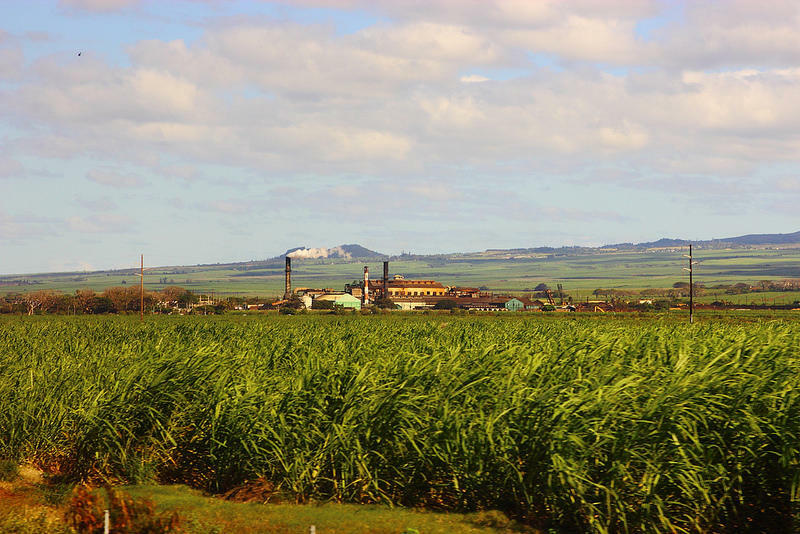 HPR’s Noe Tanigawa found they paint a vivid picture of life on the plantations.